Jorge Luis Borges was an Argentinian writer and one of the most important writer in the Hispanic world. He was very prolific and died blind but still working with his wife's help. This activity is based on the first excersice of the Listening Comprehension section of the DELE (C2) exam. 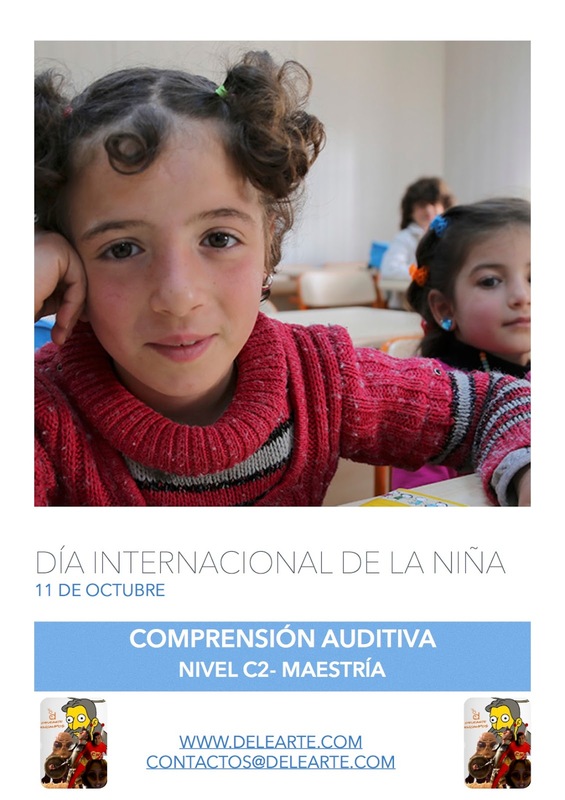 1) Download the activity and the answers by sharing it onTwitter, Google+ or Facebook clicking AQUÍ. 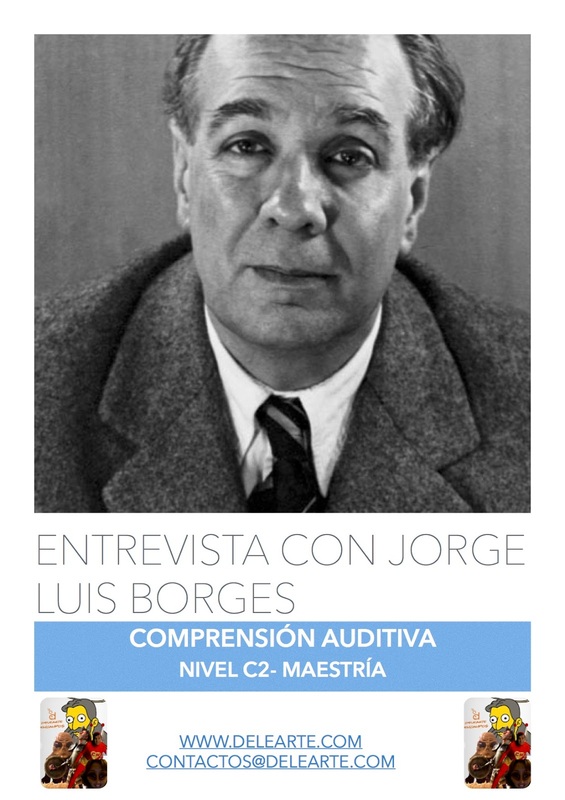 2) Listen to the audio from the Jorge Luis Borges interview and answer the questions. 3) Any questions? Write to contactos@delearte.com and we'll be happy to get in touch with you!